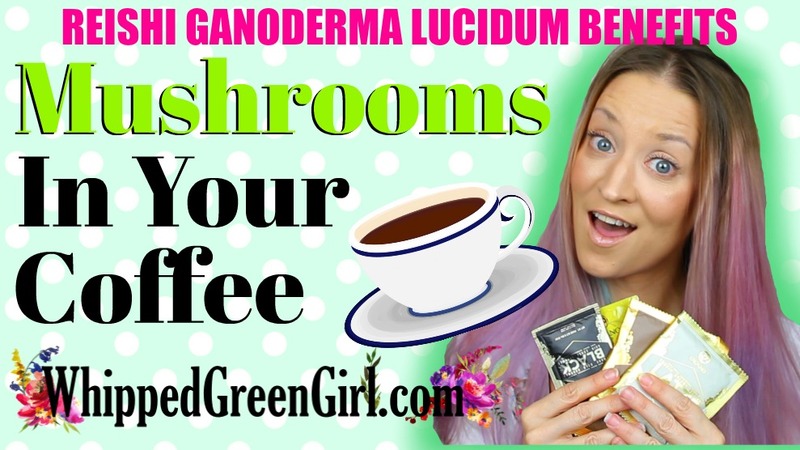 Today, it’s all about mushrooms in your coffee – yes, reishi ganoderma lucidum benefits! 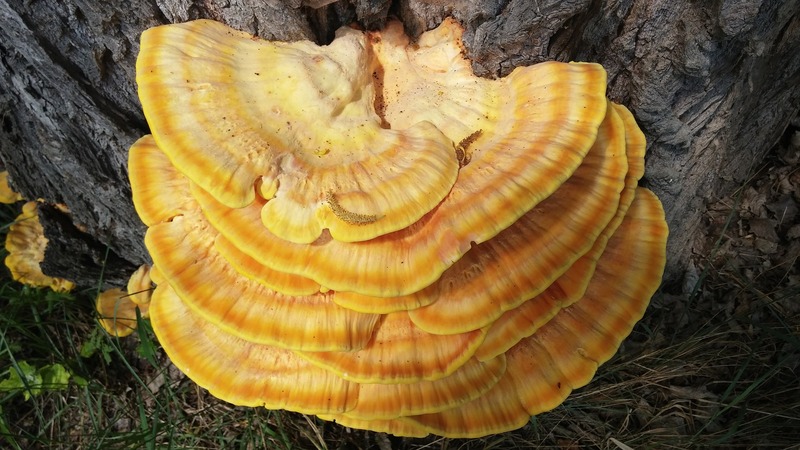 When you say the long name (reishi ganoderma lucidum) it does sound a little daunting. But, truly this lovely mushroom is touted as the “KING OF HERBS”! Basically, when you’re thinking about REISHI MUSHROOMS think well-being + longevity! Neither will I be bothering you with crazy long recipes, blending techniques. For this Organo Gold “coffee blends” – just add hot water and drink! Finally, here it is! All the info and benefits on why people are drinking mushrooms in their coffee? You’ve landed in the right spot. LIKE WHAT YOU SEE? PLEASE, DROP A “LIKE”, “COMMENT”, or “SUBSCRIBE” your skin will thank you! Thanks for watching my “Reishi Ganoderma Lucidum” coffee benefits share. Thanks to aVivoPur again for providing me, the amazing samples too (I’m not getting paid to write this, evidence – I sincerely do like the product!) but I was given some coffee love. More videos coming via my YouTube channel as usual! DIY skincare shares and organic product reviews. Let me know in the comments below what you want to see next! Thank you for sharing these products and spreading the word! You are awesome!